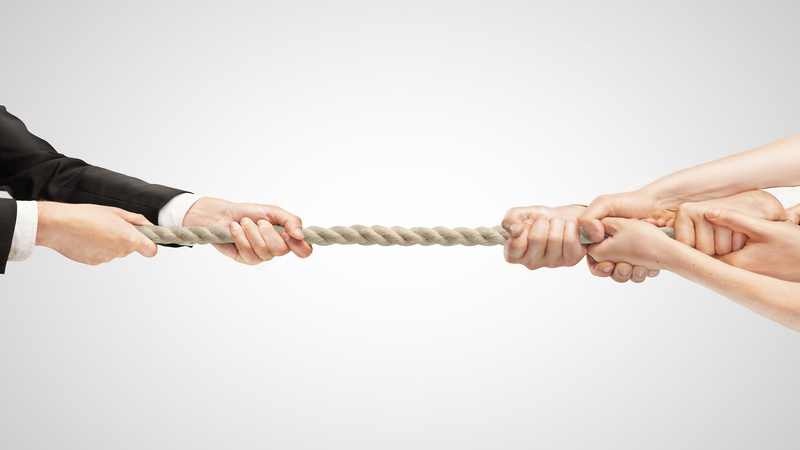 Are Apple and Google putting an end to deliverability and tracking of consumers? As I have mentioned in past blogs, few customers complete lead forms, making it very difficult for dealers to track the source of their sales. Without this information, it’s virtually impossible to make educated decisions about how to spend your marketing dollars. 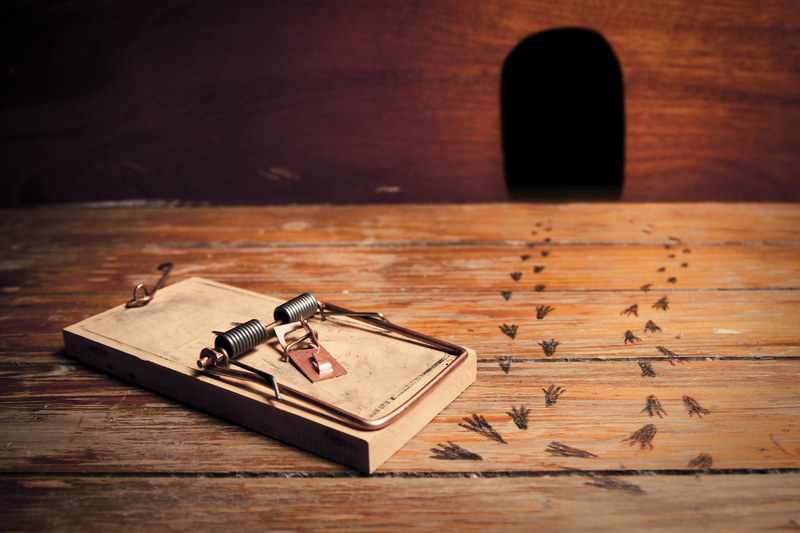 It’s time to build a better mousetrap so that dealers get insight into the behavior of online shoppers, even those who never fill out a lead form, ultimately increasing conversions. Trust factor - This information is not only convenient, but they also trust that it’s accurate. Frequently, consumers report that a dealer they contacted online is unresponsive, doesn’t answer their questions, or simply invites them for a test drive without helping them first. Time investment – In general, consumers don’t like the traditional car buying process. The perception is that buying a car is an all-day task and they simply don’t have the time to invest. Filling out a lead form, in their mind, is the first step of a time-consuming process they may not be ready to start. Obviously, if you can increase the number of lead-form submissions, you would have access to more accurate information about your consumer’s behavior. Today it’s crucial to know which sites influence the consumers’ decisions and which ones don’t. Knowing the answer to that question can easily give your dealership a competitive digital advantage. But while there are lots of tools on the market today that give you access to some of this data, not many can help you fill in the activity of those anonymous buyers. If you’re only relying on the straight line between a click and a conversion for someone that filled out a lead form, there’s no way to know what’s really influencing consumers and producing ROI. You need to know all the influencers for all your customers. You can’t build a better mousetrap if you don’t know how that mouse will react to different stimuli -- a little cheese here and a little cheese there can easily motivate the mouse to follow the path that you want it to. Without taking all the mouse’s behavior into account, however, you’ll never know which things are moving it closer to the desired destination and which are moving it farther away. Remove cheese at this place and perhaps the mouse takes a different path… put some cheese in this spot and perhaps they make a beeline to the destination.